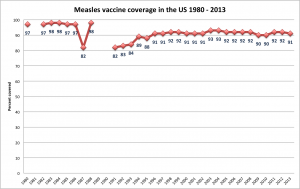 Ebola – Is Public Health an Organized Sport, or Just a Pick-up Game? Let’s look at one of the most basic public health functions – disease surveillance and reporting. Reporting is the first step in preventing and controlling the spread of disease. We need to know about cases before we can take actions. One would think it would be mandatory. Not so. 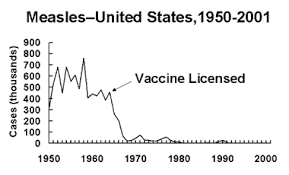 The US National Notifiable Diseases Surveillance System or NNDSS) is VOLUNTARY. The CDC role in this system is not voluntary, but is limited to receiving reports from states and publishing the data in an annual report. 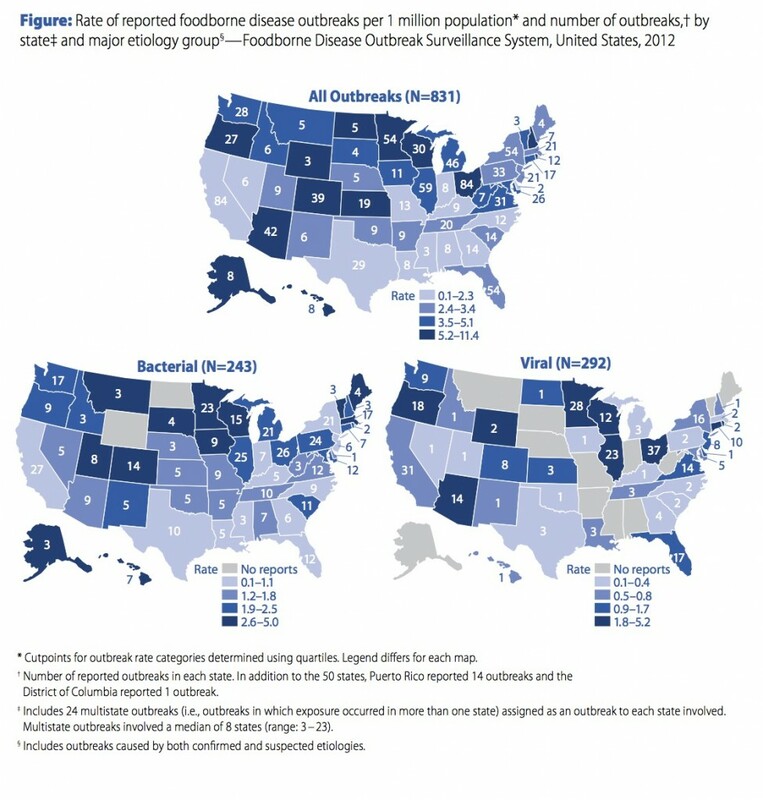 Food borne outbreaks, reported by state. In the fast-moving events around the current Ebola epidemic, information has been essential. Fortunately, excellent communication and information resources are available. Here’s a quick cheat sheet to find quick and reliable Ebola information. Begin with the Centers for Disease Control and Prevention, the government agency responsible for providing information on diseases to the public. Their Ebola information page covers Signs and Symptoms, Transmission, Risk of Exposure, Outbreaks, Prevention, Diagnosis, Treatment and specific issues Healthcare workers. There’s a chronological timeline, Clinical Guidances, and Communication Resources including factsheets, inforgraphics, Banners, Posters, Videos and more. 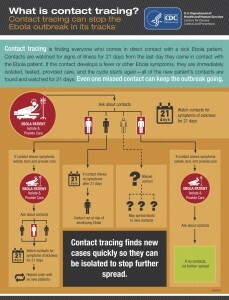 CDC infographic on contact tracing. The BBC website has plenty of good coverage, covering a lot of material simply and clearly. Their page includes a diagram of the virus and the infection process, a map showing where Ebola deaths have occurred and an interactive visual describing the different parts of the protective Ebola suit. The leading medical journals provide a mix of resources that include editorials, discussions of ethics, and technical information about the status of research activities. These include The New England Journal of Medicine and JAMA, as well as the Lancet with its Ebola resource page, bringing an international perspective.